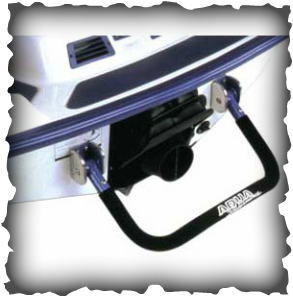 This cool boarding Jet Ski Step ladder will fit your PWC watercraft Sea Doo Yamaha Waverunner and Kawasaki. These step ladders will help you get on and off your ski while in the water. Step Ladder is easy to install.